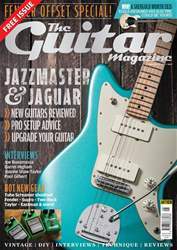 Guitar & Bass provides in-depth and essential reading for the serious guitarist, with dozens of guitar tests, playing techniques, an exclusive bass section and in-depth features on guitar heroes past, present and future. 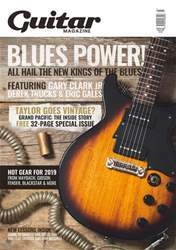 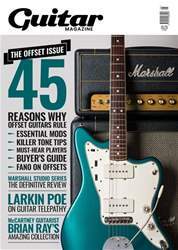 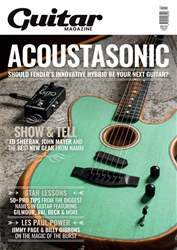 Each issue is packed full of reviews of the latest guitars, amps, effects and basses. 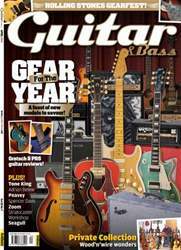 Guitar & Bass also delivers the informed verdict on home recording equipment and regularly offers tips on buying second hand and vintage gear.